NCR Silver helps entrepreneurs manage every aspect of their operations. A Mobile Point of Sale, but so much more. Available on iOS devices or the Android-based Silver Register, our cloud-based business management and marketing platform was built for entrepreneurs with big aspirations. Track sales, manage information, and consolidate reporting across single or multiple locations. Rely on a customer care team that is there whenever you need help tackling a technology challenge to ensure your business stays up and running. Know which items are the best sellers and keep them in stock. Assign roles and track employee time with clock-in/clock-out. Easily create, run and manage reward programs. Loyalty fits seamlessly into the checkout process, automatically tracking rewards with each sale. Engage customers and prospects with targeted and customized email campaigns integrated with your social media accounts. 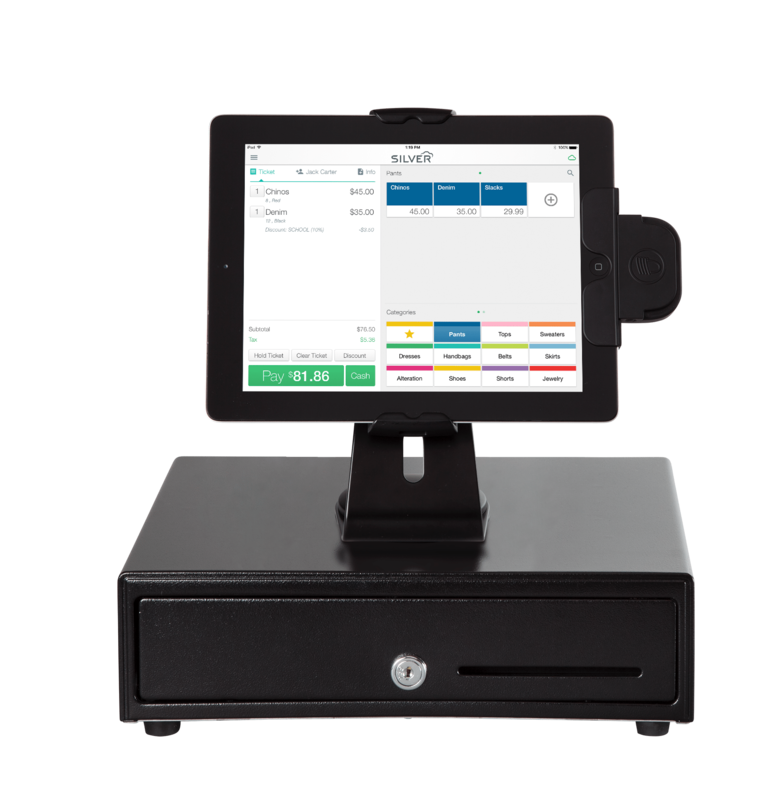 A tablet Point of Sale solution for every type of restaurant. Whether you’re a table service restaurant operator or own one or more fast casual establishments, you want more customers and help making better decisions. Our cloud-based payment, marketing and management solution has the advanced technology you need to perform every important restaurant function. However, the real power of the platform is it’s ability to help you better engage customers and make your employee’s lives easier. Send “miss you” digital coupons and give guests a way to automatically redeem points. Analyze sales, employee and inventory data to make better decisions. Set your quantity on hand to prevent employees from ordering something you’re out of. You can set automatic, event-based discounts. Delivery and takeout orders are listed separately in their own queue. Clear the clutter and power your dreams with the all-in-one Introducing NCR Silver Quantum® commerce station. 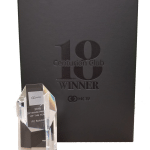 Powered by NCR Silver, the commerce station delivers customer engagement and payment acceptance in one sleek, modern package. Enjoy Android™️ functionality with a Samsung Galaxy Tab A (included). Pair with proven NCR Silver software and services to manage your entire business. Let someone else – us! – setup and help maintain your inventory. Know what’s hot and analyze sales trends. Enjoy a cleaner counter with up to 10 hours of cordless operation. Provide seamless customer-retention options with an internal loyalty card scanner. Encourage interaction with a customer-facing touchscreen. Transform your commerce station into a tech hub by connecting extra devices. 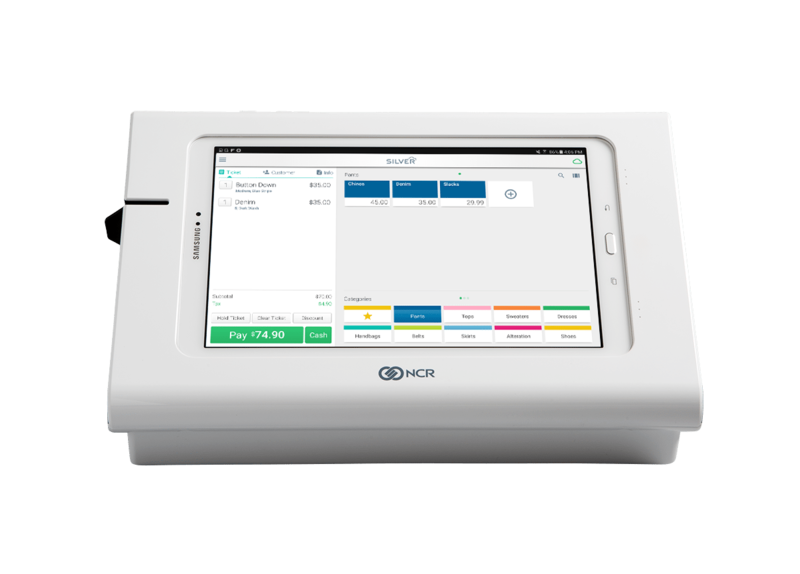 Want Even More Advanced Functionality for Your Tablet POS System? Plan like a pro with Silver Console. With Silver Console, formerly CimpleBox, you have super-detailed reporting and easy-to-use management tools … in one time-saving dashboard.